We are sorry but there are no current openings. Please check back to this page frequently as new opportunities become available all the time. "Reliability, Responsiblity, Redundancy. These are the keys to success." 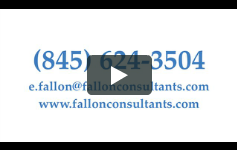 All text and design is copyright © 2013 Fallon Consultants Ltd. All rights reserved.